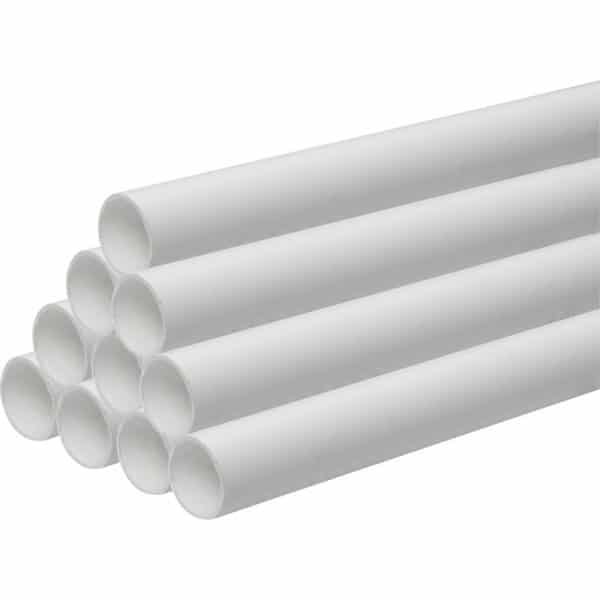 Buy 3m Compression Waste Pipes (32/40mm) Online at Amazing Prices! 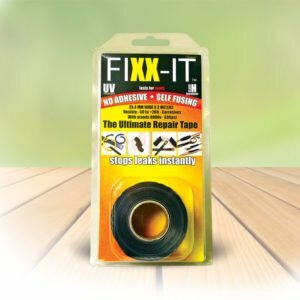 Easy to manage and simple to fit, our compression waste range provides product that is excellent and the installer has the best of both worlds — the specified product, and a compression waste pipe at a price to match anything available today. 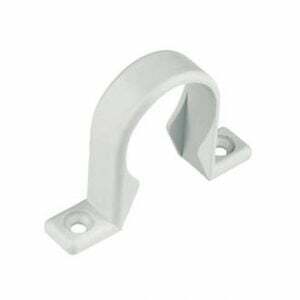 The polypropylene compression waste process comes in two sizes, 32 & 40mm and is white in colour. 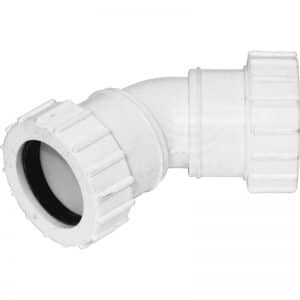 Compression Waste Pipe compliant with British standards is accepted by the range . Our compression waste pipe system provides a choice of waste fittings to meet with each requirement and conforms to the standards. 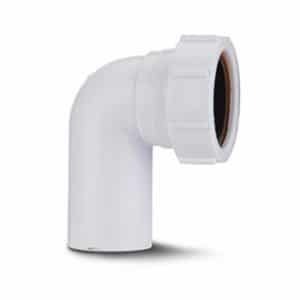 Easy to fit and easy to manage, our compression waste pipe range offers the specifier and the installer the best of both worlds – excellent merchandise, and a specification product at a price to match anything available on the market. 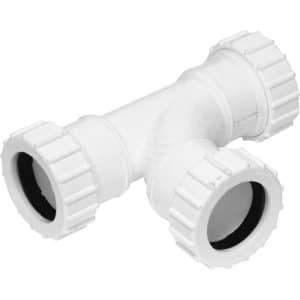 Manufactured from polypropylene, the polypropylene compression waste system is white in colour and comes in two sizes, 32 & 40mm. The range accepts pipe compliant to British Standards. Our compression waste system fully conforms to the European standards and offers a comprehensive choice of compression waste fittings to meet with every requirement. At EasyMerchant we attempt to bring you the best quality Compression Waste Pipe at the best possible prices. We also want to send them to you in perfect condition. That’s the reason we’re positive you will be thrilled with some of the waste pipe systems available and return again the next time you are in need!